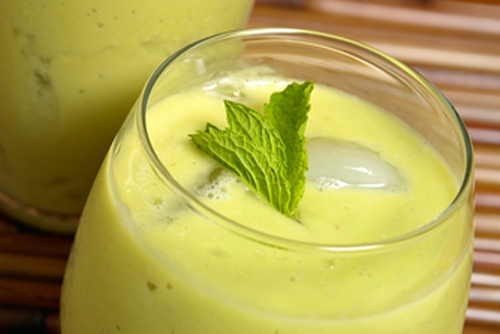 Give your immune system a boost and stay healthy during the cold winter by enjoying one of these vitamin- and antioxidant-packed smoothies. 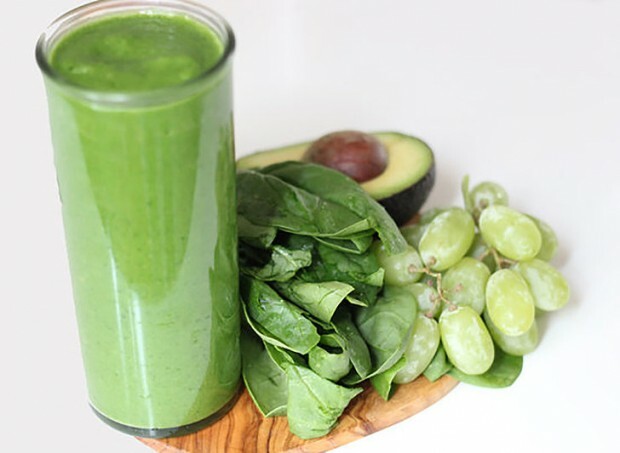 They all look great and they are tasty and healthy at the same time. 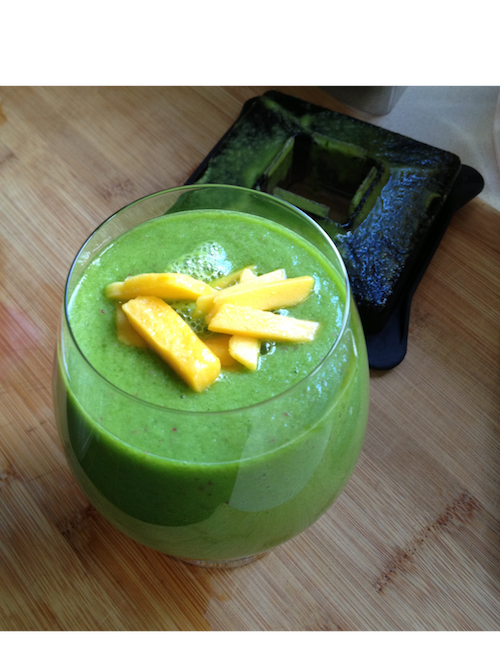 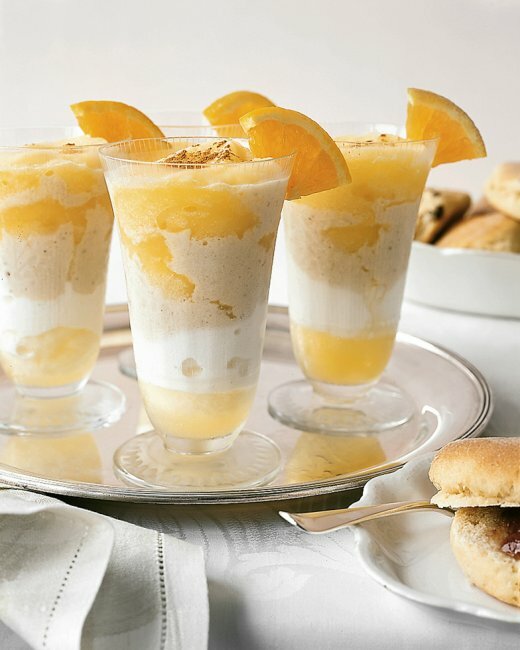 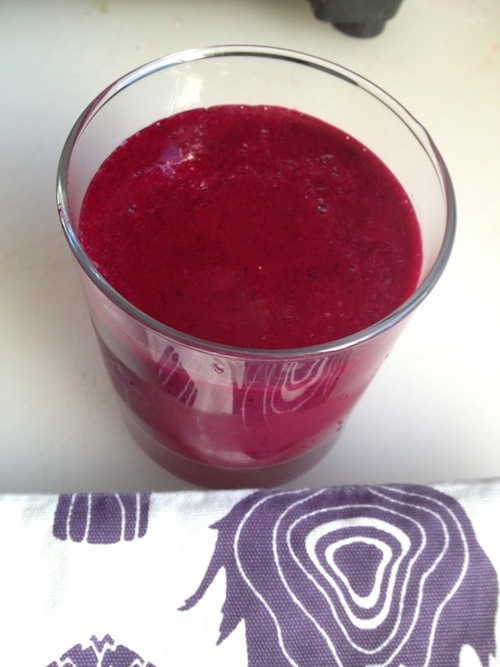 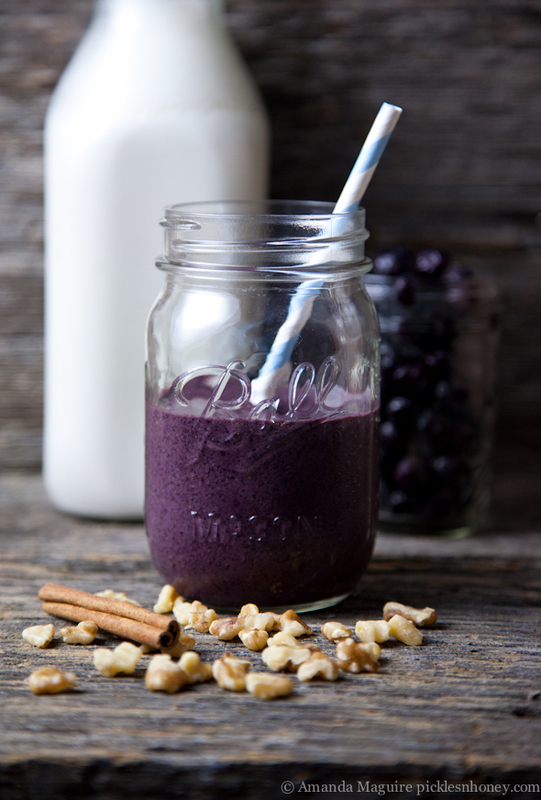 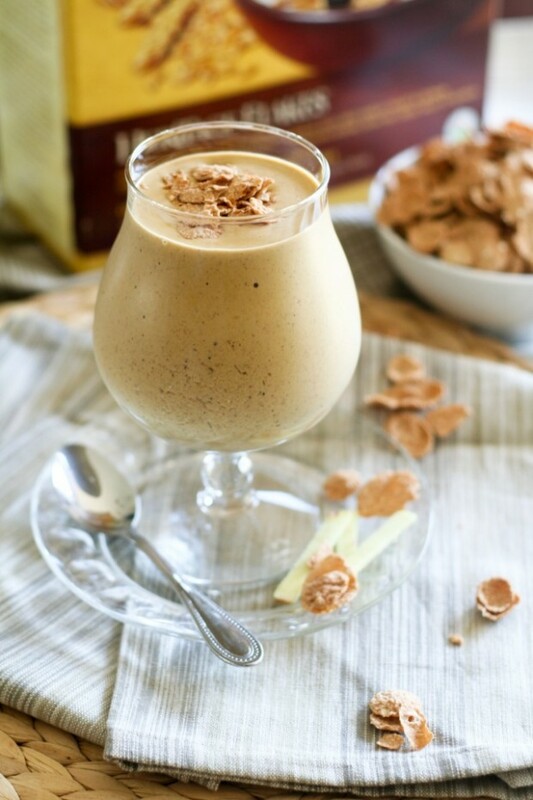 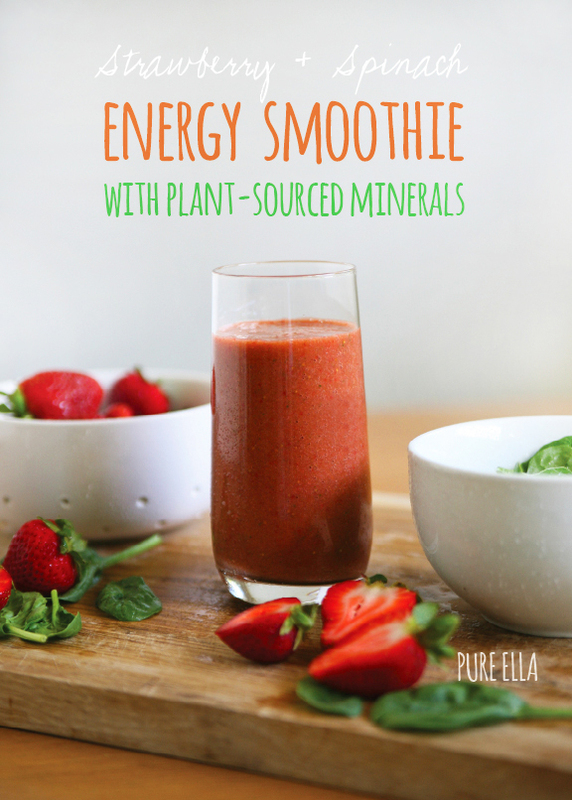 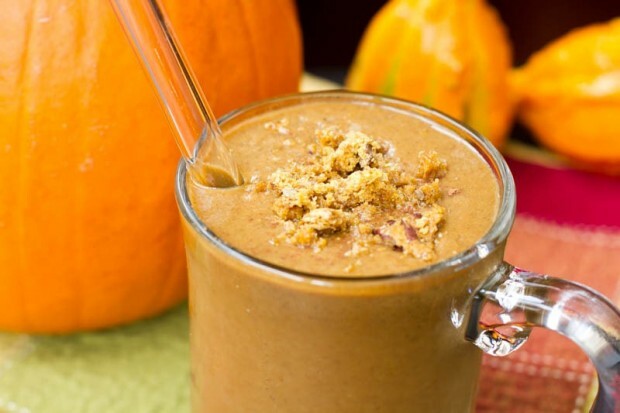 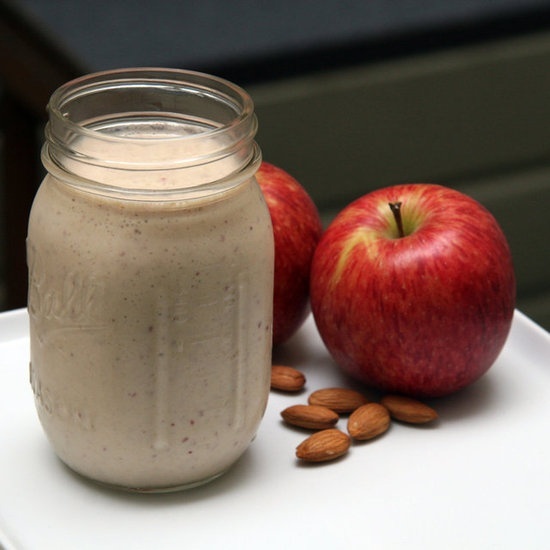 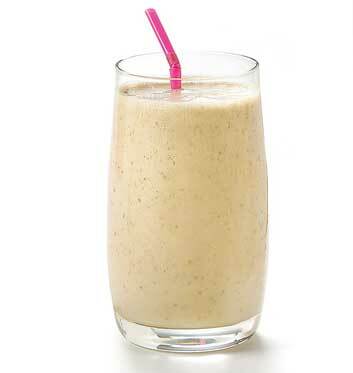 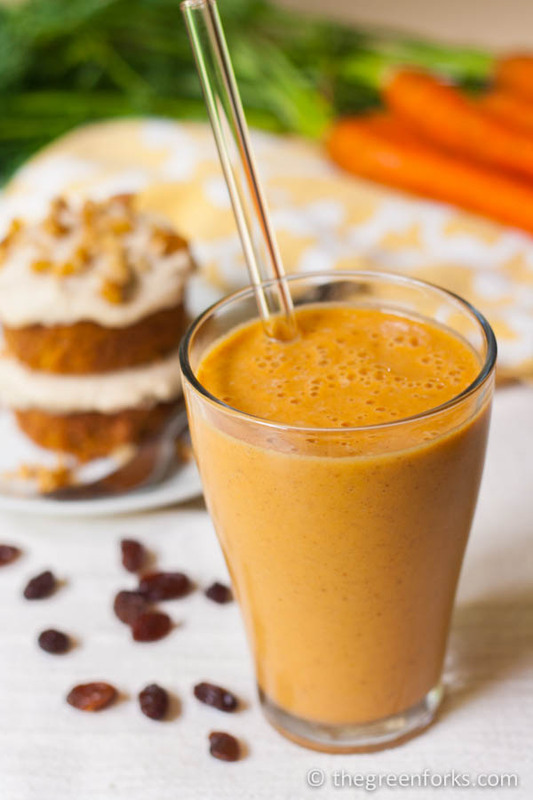 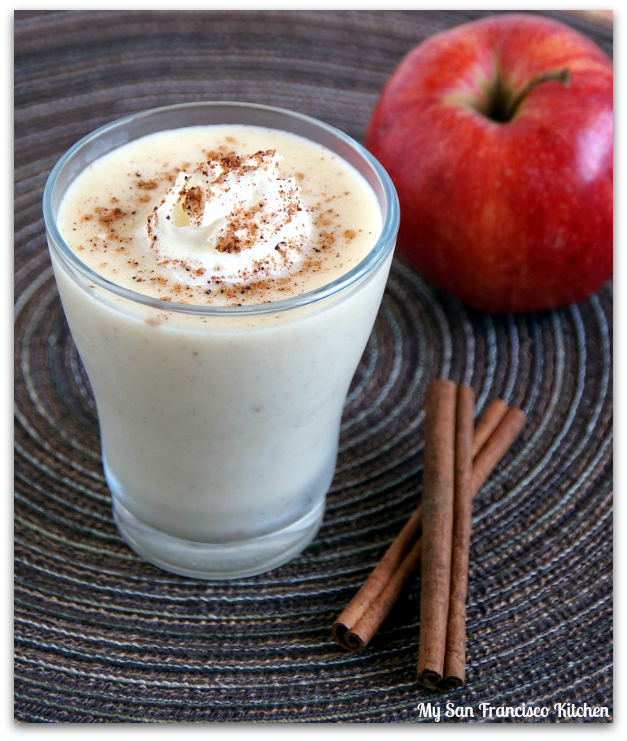 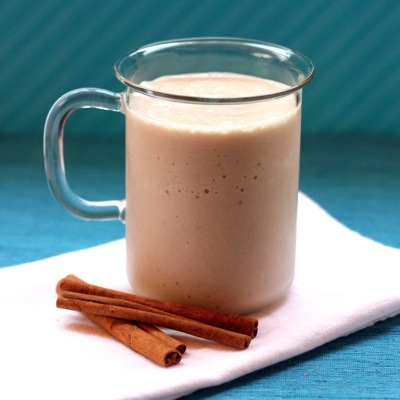 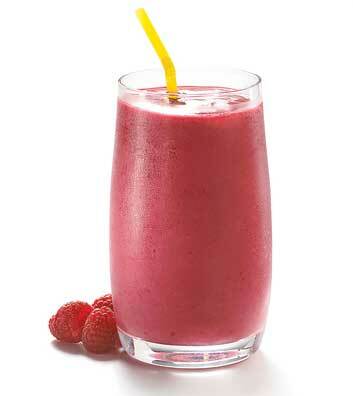 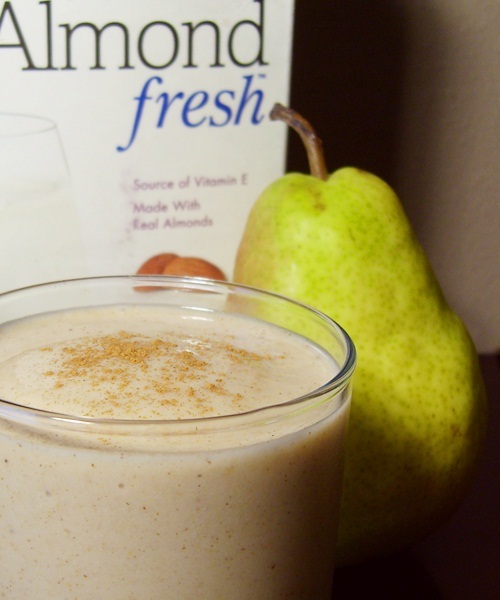 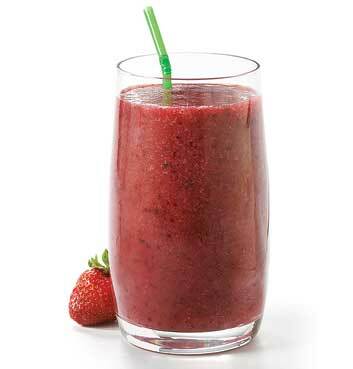 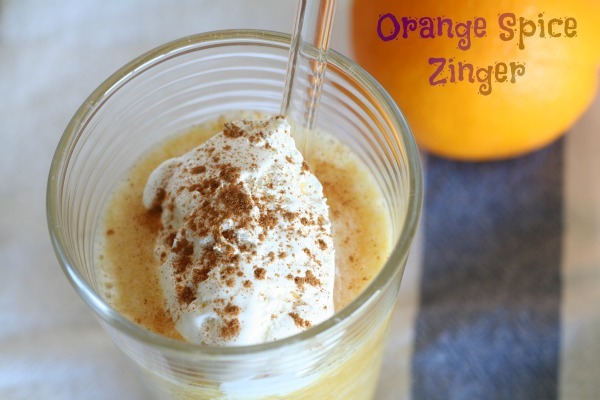 Nut milks, ginger, and spices can add a more filling and warming element to a winter smoothie.